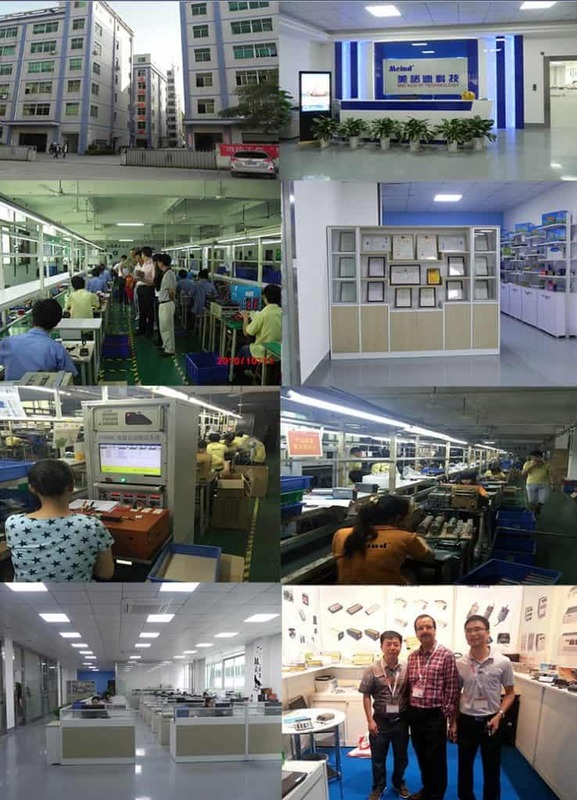 The company occupies 5000 square meters; we have a well-trained sales team and experienced engineers. The Production team has more than 100 people in all, including technical management staff nearly 40 people. The design philosophy of Meind Technology Co., Ltd is always with the world simultaneously. A number of technical indicators have reached international advanced level. We have passed ISO9001, CE, ROHS certificates. Through persevering efforts, we have become one of the largest suppliers in Power Inverter, Automotive Accessories, and solar fields, and also won the trust of our customers because of excellent quality, good service and prompt delivery. Meind have already got high market performance. Our products have been sold to Europe, America, Japan, Korea, Middle East, Southeast Asia and other foreign counties, were warmly welcomed by customers. Choose Meind, choose satisfaction! We are engeraged in offering high quality service and good reputation in return of society and our customers, so that more and more customers will trust us.